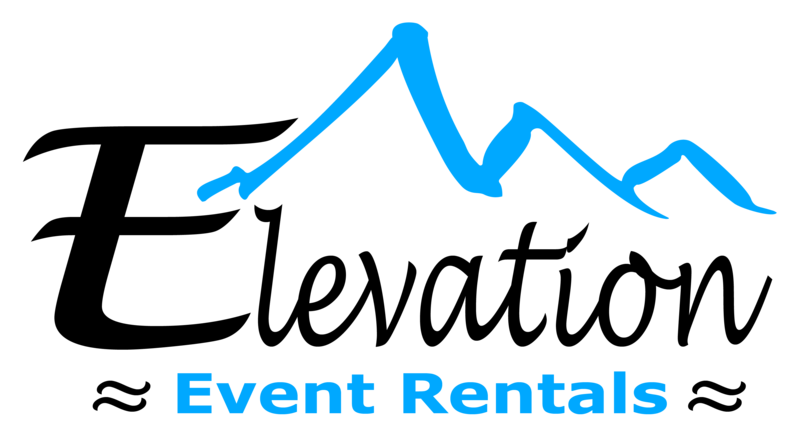 Elevation Event Rentals is a customer focused event company that strives to help you create a fun and memorable event! We provide everything a successful event or party requires; and if we don’t carry a desired item, we will help you find it. 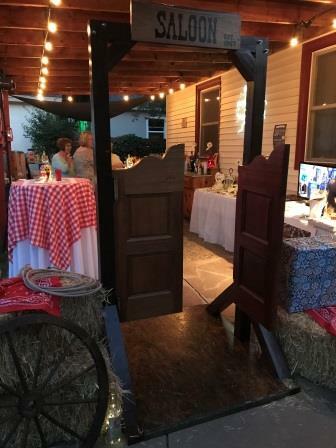 As a growing company, we are continually upgrading our inventory to bring you quality equipment with new and exciting activities and props for your special occasion. We love seeing happy people, enjoying their friends and family with the peace of mind of having the necessary tools to create a successful and memorable event. Happily owned and operated by a local family since its beginning in 2002. We hope to earn your business with our courteous and friendly staff and our commitment to providing clean and functional equipment for all of our customers. 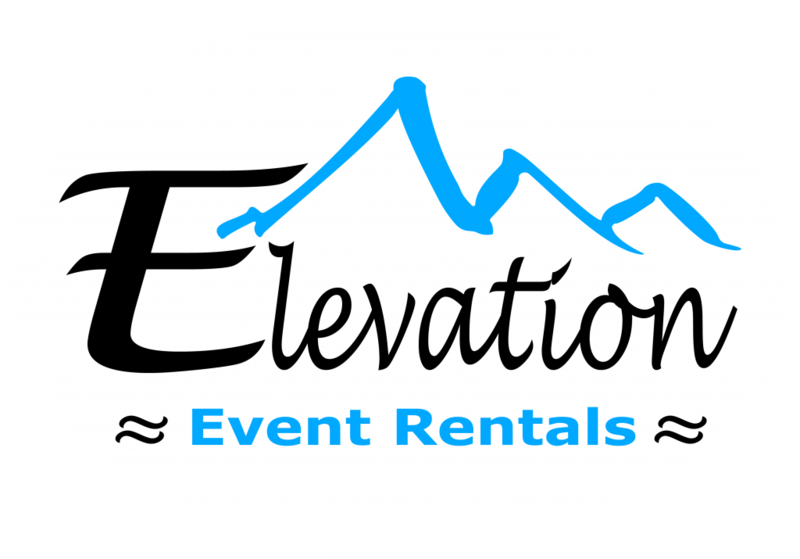 When you’ve got a special event — from weddings to corporate functions — you can rely on Elevation Event Rentals for the best supply of commercial-grade tables, chairs, tents, fun activities, and more. We are a family-owned and operated local business that has been serving customers for more than a decade. We take pride in our customer service, as well as our high-quality equipment, which we regularly inspect and clean after each event to ensure we are delivering you the best equipment for your event. Give us a call today to discuss your event, and our experienced staff can explain your options. 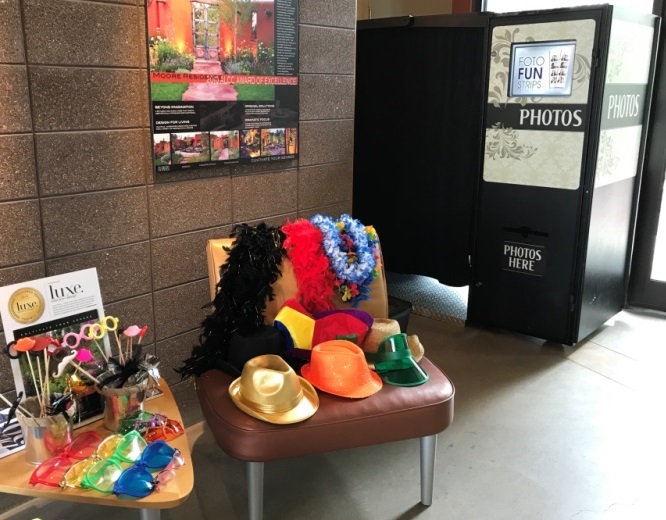 Committed to Creating Lasting Memories, Smiles, and Fun for your Special Event….. by Providing Quality Event Rentals for All of Life’s Special Moments!